Either embrace the dongleverse or look elsewhere. Tim Cook and the rest of Apple's leadership will probably not look back fondly on 2016. iPhone sales declined for the first time, and Apple's profits followed suit. There are still bright spots, like the company's growing services business, and the company is still making insane amounts of money. Even so, the stalled growth has to be concerning to both the company and its investors. Don't get me wrong, I'm not here to pity Apple. I'm here to commiserate with its fans, the ones who Apple shafted this year. Particularly those of us who waited all year long for a substantial update to the Mac lineup only to be offered a pair of intriguing but compromised new laptops. Or those of us who bought an iPhone 7 and can't use the headphones included with it in our new MacBook Pro, or even those of us trying to figure out which iPad to buy. Across the board, Apple has confusing product lineups with weird and unnecessary compromises. And if you believe the wailing of aggrieved fans across the internet, it seems like plenty of loyal Apple supporters might be contemplating life outside the company's ecosystem. How did we get here? The product that most exemplifies Apple's difficulty in 2016 is the Mac. The Mac may only compose a small part of Apple's overall business, but that doesn't excuse the neglect it's endured recently. For 10 full months, the only update was a processor refresh on the 12-inch MacBook. (OK, you can also buy it in pink now. Thanks, Apple.) 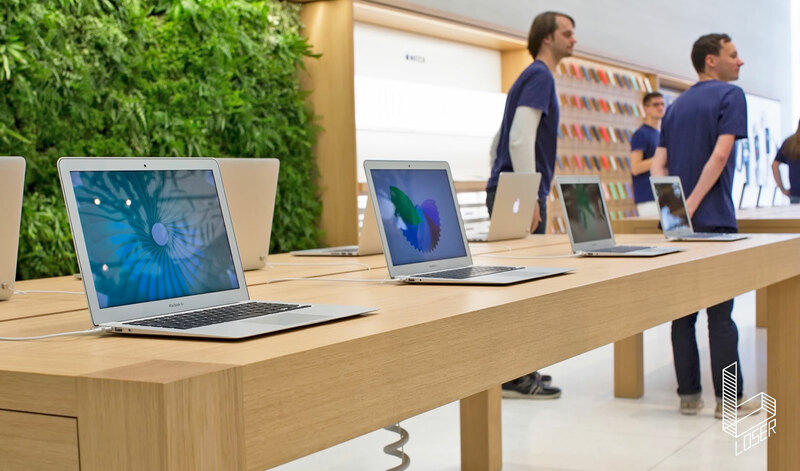 The company's main three machines -- the MacBook Air, MacBook Pro and iMac -- went untouched. That's still the case for the iMac and MacBook Air; it's hard to recommend that anyone buy them right now. And we all know what happened when the MacBook Pro was finally updated: A portal to the dongleverse was opened. I'm not here to pity Apple. I'm here to commiserate with its fans, the ones who Apple shafted this year. 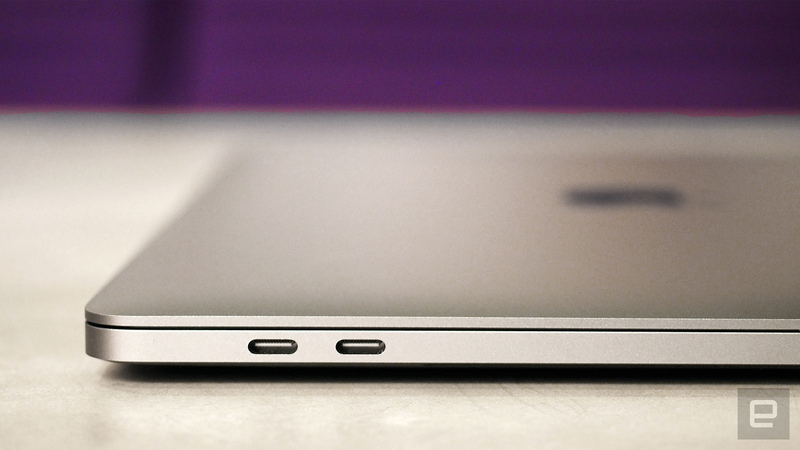 Yes, Apple had already released the 12-inch MacBook with just a single USB-C port. But that computer was designed with extreme portability in mind; it was a laptop inspired by the iPad. 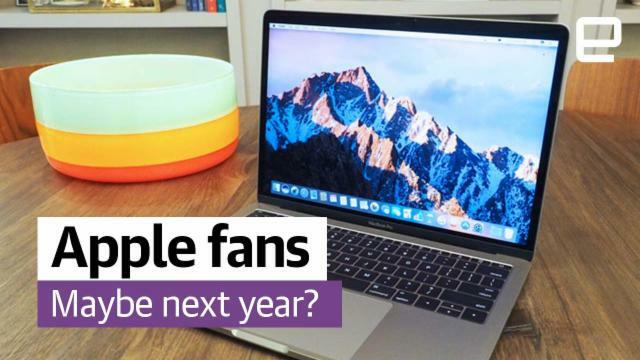 It'll likely take the aging MacBook Air's place in the lineup as the company's entry-level Apple laptop. That was fine when the MacBook Pro and its many ports existed, but Apple has now made it clear it's not interested in keeping any legacy I/O around, even for its "pro" customers. That's an aggressive move, and one that has been met with widespread displeasure. In a vacuum, there are plenty of things to like about the new MacBook Pro. The screen is excellent, the reductions in size and weight are welcome improvements, performance and audio quality are both improved, and even the controversial Touch Bar has potential. Other things, such as the redesigned keyboard, are a matter of personal preference, not a definitive drawback. But reduced battery life, the loss of physical function keys and only one type of port mean that many of the professionals Apple is targeting will need to change their workflow. And that's not even mentioning the price increases: It'll cost you at least $1,799 to get a MacBook Pro with a Touch Bar. History suggests that prices of the new MacBook Pro will eventually drop as the old models are phased out, but there's still some significant sticker shock here. This confusing middle ground between old and new makes it hard to decide which MacBook Pro is the best for a given shopper. Is your $1,499 better spent on the previous-generation model or the new one? If you opt for the new model, you get a piddly two ports and no Touch Bar, while opting for last year's computer gets you all the ports you could want but in a heavier package with an older processor and worse screen. My guess is that lots of people will decide not to make a purchase instead of being forced to compromise one way or another. The new entry-level MacBook Pro would be a great step up from the MacBook Air for a lot of users -- but the $500 separating the two computers is a difficult gap to close. The most frustrating thing about all of this is that Apple could have silenced its critics by simply including a USB 3 port and not removing the SD reader. Space may be at a premium on this new device, but I'd be willing to bet that many potential buyers would be happy to give up two of the four USB-C ports in exchange for those legacy connections. But that wouldn't be a "courageous" move now, would it? Hell, Apple could even throw us the smallest of bones by including a USB 3 to USB-C dongle in the box so users can charge their iPhones without any further hassle. Speaking of the iPhone, let's go over that headphone situation one more time. Putting aside Schiller's ridiculous "courage" line, it's not unreasonable to wonder if we can evolve beyond the headphone jack. 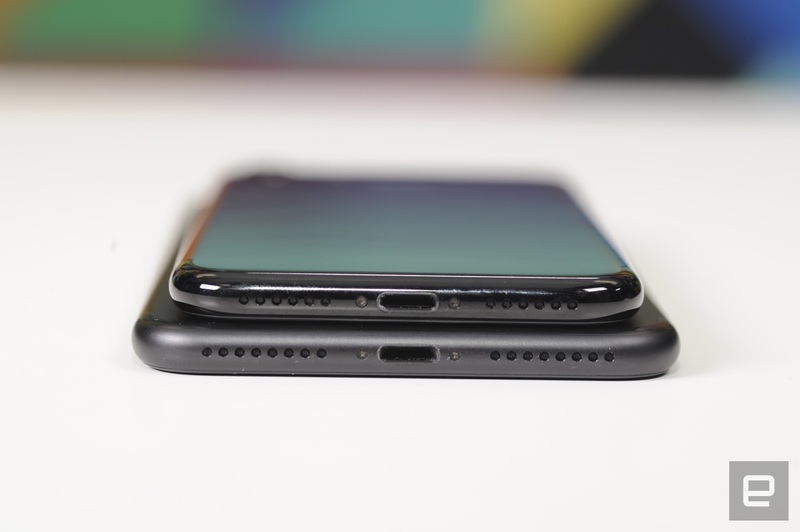 No other port has been immune to the march of time, and Apple probably has the data to show that most iPhone buyers use the included headphones. In theory, switching to the included Lightning headphones wouldn't be a big deal, and there's a dongle in there if you have a nice pair you want to keep using. What's the harm? Just as with the MacBook Pro, the problem is making consumers change their routines without a clear benefit. Apple executives gave a few rare interviews about the headphone jack decision when the iPhone 7 first came out, but the rationale mostly came down to using the limited space inside the iPhone for more useful technology, such as water resistance, a bigger battery and better cameras. Those are indeed great features to add to the iPhone. But they're also table stakes at this point. It's easy to forget that before the Galaxy Note 7 started exploding, Samsung had closed basically all the hardware gaps between its offerings and the iPhone, which means these updates were necessary, not revolutionary. And without also presenting an improved headphone solution, it's hard to not feel like something was lost in this move. 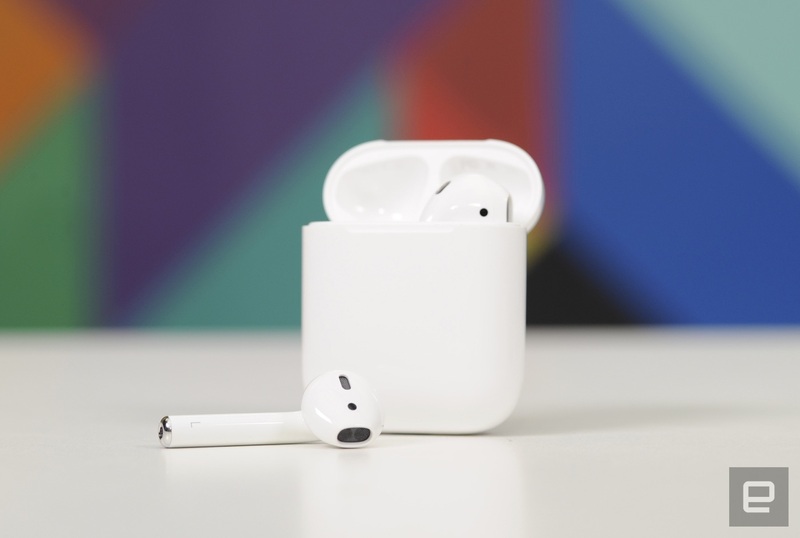 Adding insult to injury, Apple did come up with an improved wireless-headphone experience: AirPods are much simpler to use than your average Bluetooth headset. But the price and mediocre audio quality make them a tough sell, and Apple didn't even manage to have the headphones out on time. They only just hit the Apple Store a few weeks ago, and they'll be in short supply for a good long time. They should have been ready to go alongside the iPhone 7, but Apple's latest handset has been on the market for nearly three months without its companion wireless earphones. That's a major tactical blunder. Many of Apple's more fervent supporters have scoffed at the notion that Apple is floundering a bit. After all, the company's bottom line grew for 15 years: It clearly knows how to build products that resonate. But there's been a growing chorus of unhappy fans who say that Apple doesn't have the same eye for detail as it used to. Some point to the goofy charging experiences for the new Apple Mouse and Pencil as design decisions that Steve Jobs never would have allowed. For me, it's this new world of dongles that I'd have to use to make a new MacBook Pro work the way I need it to. Something isn't right when the MacBook Air, which hasn't substantially changed in design for five years, is still better for my needs than the brand-new MacBook Pro. I'd happily open my wallet and pay $1,799 for that new computer if it had an SD slot and a full-sized USB port. Part of me feels like those are tiny things to quibble over when weighed against the improvements -- I'm dying for a better display at this point -- but we all have to draw the line somewhere. For others, that line might be the missing headphone jack, the late AirPods, the lack of substantial Mac updates (the Mac Pro hasn't been touched for three years), the confusing iPad lineup, the lackluster Apple Watch reception or any other chink in Apple's armor. Apple fans were sold on the promise that "it just works." When that stops being the case, it's much easier to start looking at competitors like Microsoft and Google. And that won't help Apple make 2017 a better year.